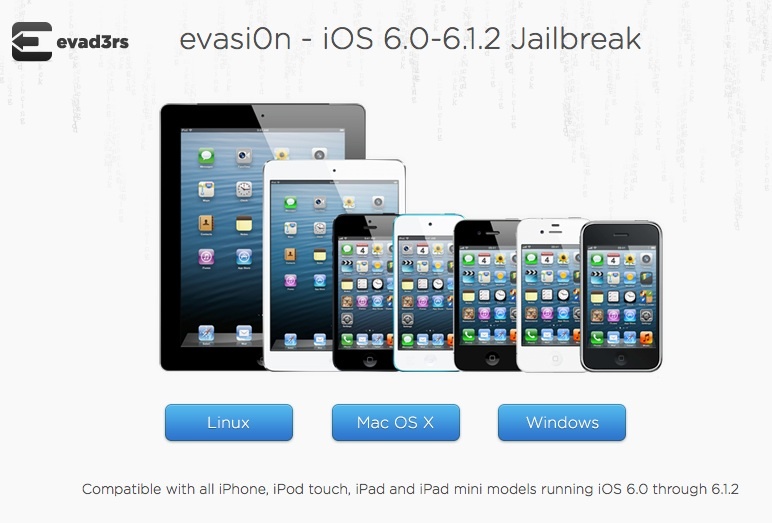 A while ago we announced the departure of iOS 6.1.2 and we can say that fully supports evasi0n , which has been updated to version 1.4. In case you do not know, this program will allow us to untethered jailbreak our device, provided you have a firmware version 6.0 or higher. We recall that, if you had previously jailbroken, you have to use iTunes to update (or restore) to 6.1.2 as OTA updates do not work with jailbroken device. To use evasi0n refer you to this post where we explain step by step its use, which will not take more than 5 minutes.